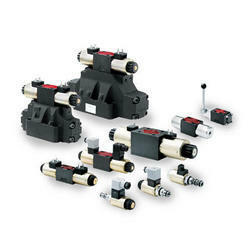 Leading Service Provider of hydraulic valve repair service, hydraulic control valve repair service and hydraulic control valves repair service from Panvel. 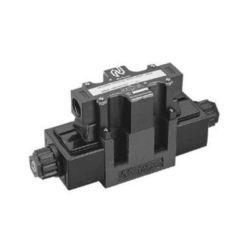 With the aid of experienced professionals, we are engaged in offering the best quality of Hydraulic Valve Repair Service to our clients. These services are rendered by professionals. In addition to this, these valve repair services are executed to provide optimum customer satisfaction. 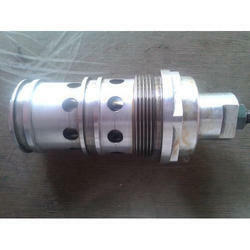 We are engaged in rendering Hydraulic Control Valve Repair Service. By using advanced technology, we offer repair work as per the client's requirements within the requested period of time. Together with this, we are offering these valve repair services at very reasonable rates. Backed with years of experience in this domain, we have been able to offer the large collection of Hydraulic Control Valves Repair Service. These valve repair services are rendered according to the client’s demands. Further, offered services are admired due to their quality assured work and client-focused approach.